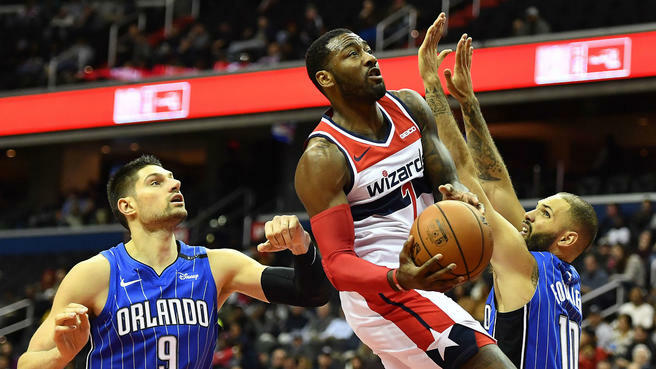 WASHINGTON- Amidst John Wall trade rumors, conversations about his nightlife and if his team is sinking, the Washington Wizards responded accordingly on Monday night against the Orlando Magic in a 117-109 victory at home. John Wall led his team in scoring with 25 points, 10 assists and he shot 2-3 from 3-point range. 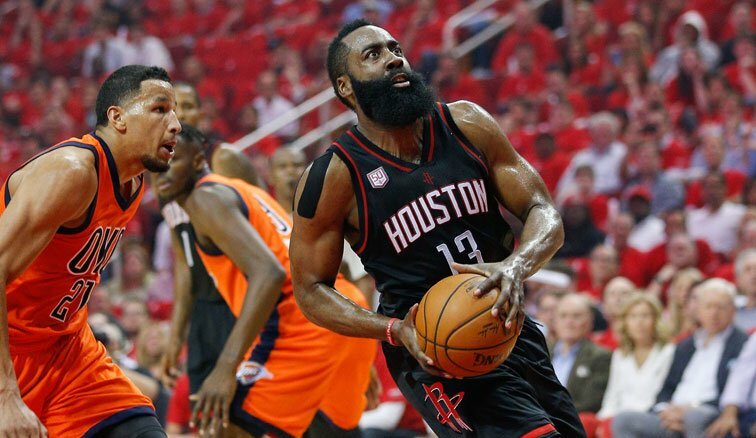 His effort was accompanied by “sharpshooter” Jeff Green who finished off with 18 points, shooting 4-5 from beyond the arc and a whopping 85% from the field. Green has become a major asset to this team after having his initial breakout performance in Saturday’s win against the Miami Heat. It seemed as if the criticism of Wall led to his performance last night but he felt otherwise. “Nah…I’m used to it,” Wall said. However, teammate Bradley Beal, who finished off with 21 points believed that the off the court Wall discussions lit a fire under him. 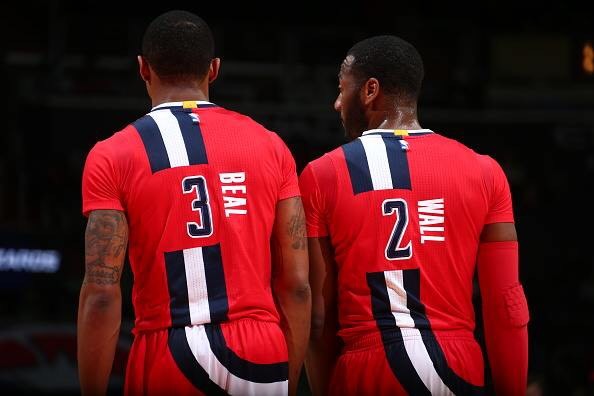 If this is what it takes to get Wall to step up into his leadership role, I’ll certainly encourage all of it but for now, it seems that this team may have found their identity on their first winning streak of the season. “I think we pretty much got it [identity], it always starts on the defensive end, being physical, being tough,” Beal said. 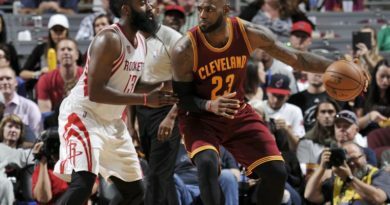 For the consecutive time, the Wizards outrebounded their opponent 48-38, a trend that is necessary to continue this winning streak. On Wednesday, the Wizards welcome the Cleveland Cavaliers for the second game of their five-game homestretch. ← Is there any loyalty in the house?